Need a little inspiration for your London MICE event? Here’s a look at the top meeting and events venues in the capital. 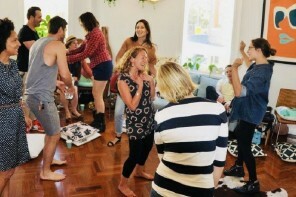 Is this the ultimate corporate venue? Boasting impressive views of St Paul’s, Tate Modern and Docklands, this flexible events space is located on the 10th and 11th floors of the award-winning Blue Fin Building. One of the city’s top MICE destinations, The Refinery Bankside can host meetings, training events and product launches, as well as drinks receptions and dinners. Even better, its large landscaped terraces are a rarity in London, and make for one-of-a-kind outdoor events. The world’s most sustainable events venue, this purpose-built conference centre is a fantastic place to show off your CSR credentials. 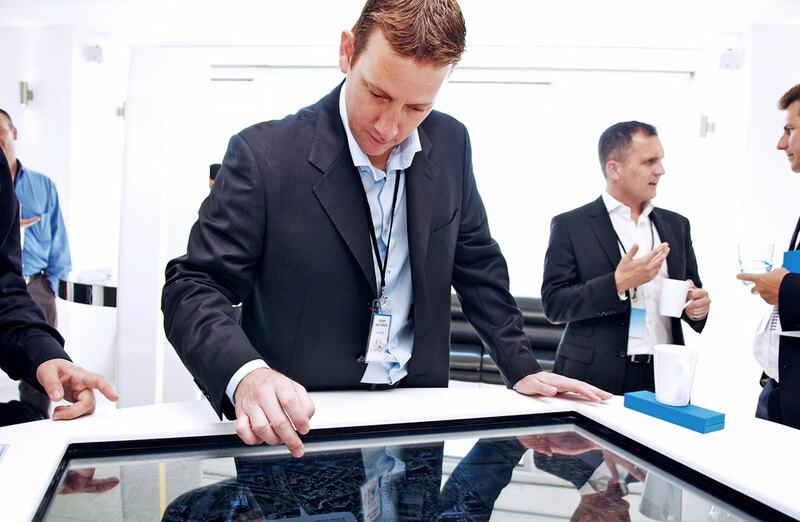 Playing host to over 10,000 delegates every year, The Crystal features state-of-the-art technology and panoramic views over the Royal Victoria Docks. And with eight hotels within walking distance, both costs and carbon footprints are kept to a minimum. Would 360° views of the capital make the ultimate backdrop for your corporate event? Located in the Grade II-listed Millbank Tower, Altitude London benefits from fantastic transport links and an enviable position close to many of the city’s iconic landmarks. With nine outstanding corporate and private event spaces for hire, this world-class MICE venue offers flexibility and a large capacity in a prime city setting. 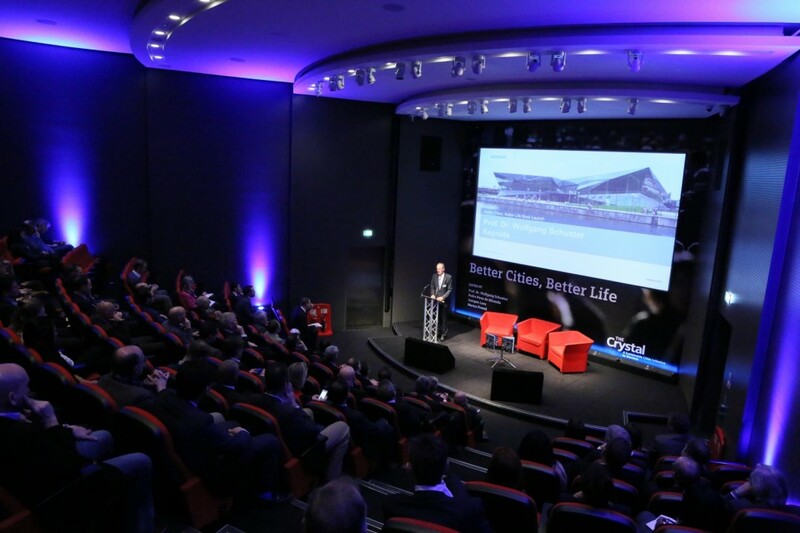 Surprised to learn that the home of England rugby is also one of London’s premier conference and events venues? 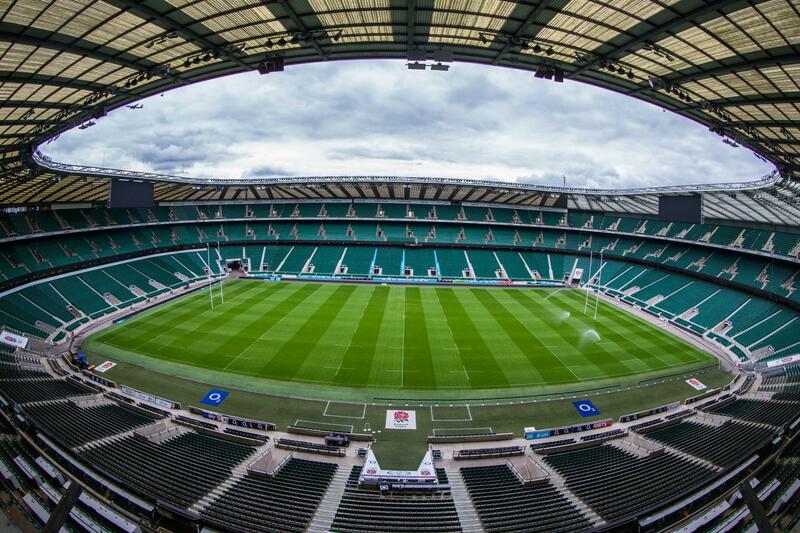 With over 7,000 square metres of modern, integrated and flexible space, Twickenham Stadium can accommodate large conferences of up to 1,200 delegates. This site is also fantastic for client entertaining, particularly on match days, with the member’s lounge overlooking the pitch. This treasure of British science has produced 14 Nobel Prize winners and 10 chemical elements. 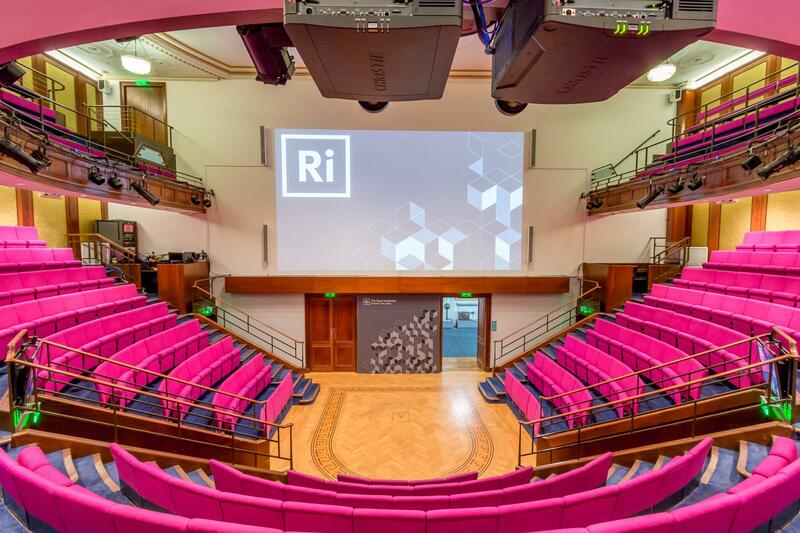 One of London’s most prestigious events spaces, its 400-seat theatre is familiar to those who watch the renowned Ri Christmas Lectures. With in-house A/V technicians and an award-winning catering partner, this Mayfair venue is ideal for conferences, lectures and film screenings. 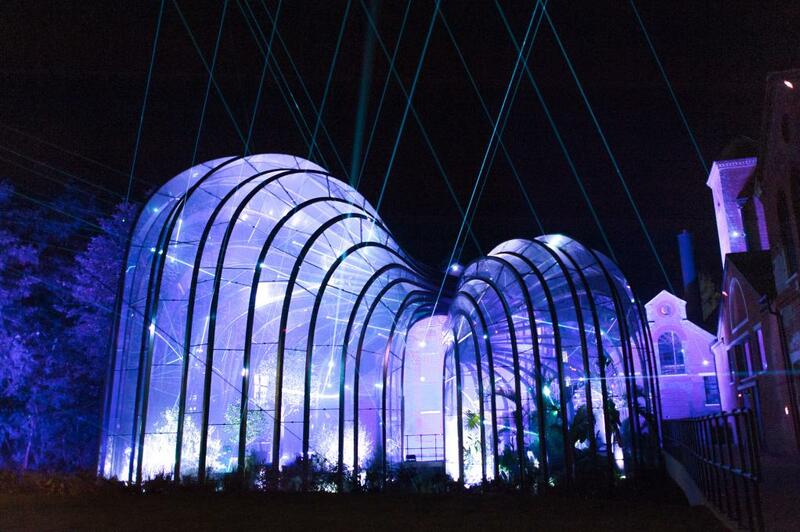 Located just 60 miles from London, Bombay Sapphire Distillery is one of the UK’s most exclusive venues. Situated alongside the crystal-clear River Test, this incentive tourism destination was conceived by celebrated British designer Thomas Heatherwick. What could be better than rewarding your guests with a bespoke cocktail masterclass or a hosted tour where they can uncover the aromas and flavours of Bombay Sapphire’s famous gin? This iconic north London venue boasts panoramic views of the city’s famous skyline. Accommodating up to 10,250 people, this historic events space is ideal for large conferences, exhibitions and trade shows. And the best part? 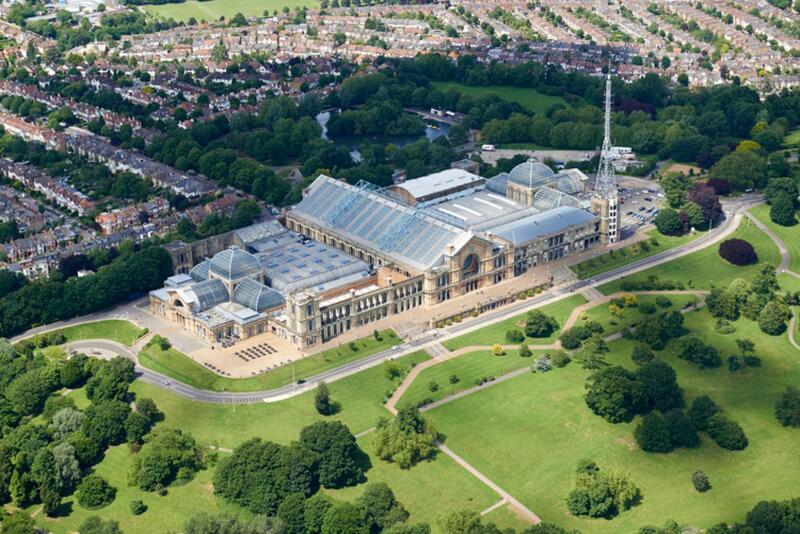 Ally Pally is set in 196 acres of Grade II-listed parkland, with ample outdoor space for your guests to enjoy. 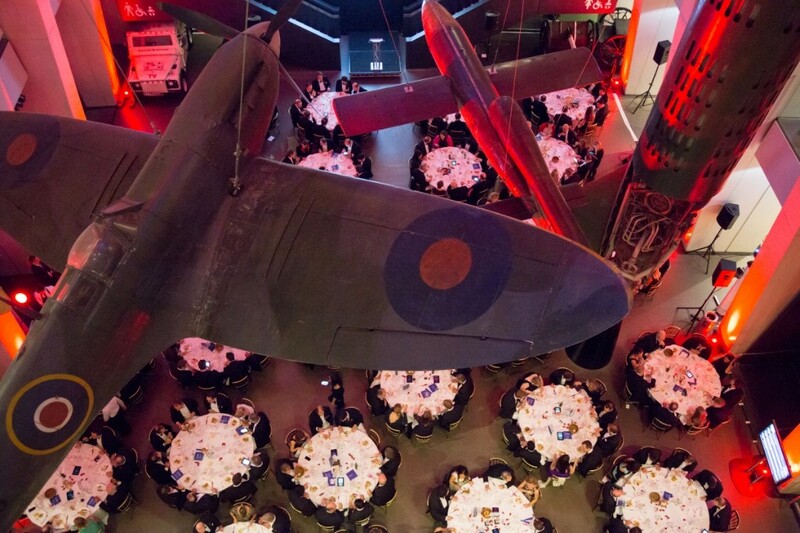 Like to entertain your guests among some of the IWM’s most important exhibits, including iconic aircraft that have been dramatically suspended from the roof? Or perhaps you’d prefer to give a presentation in an impressive boardroom featuring paintings by WWI artist Sir William Orpen? 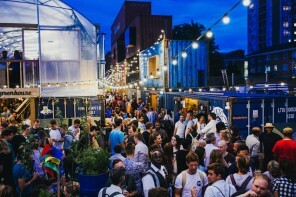 From networking dinners and evening receptions to conferences and lectures, this unique venue in central London is popular among innovative brands and forward-thinking organisations. 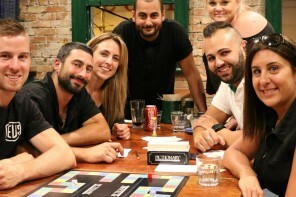 What is bar/restaurant minimum spend and how does it work?